The Tour-X4 has a complete new outer shell. Redesigned to be tougher, stronger and stiffer than ever. As the Tour-X4 may be used under extreme conditions, the ventilation system has been redeveloped for maximum efficiency. The new Facial Contour System (FCS) offers more support and comfort to the lower jaw and creates a tighter fit. For an even better personal fit, there is a removable 5 mm surface foam layer on the cheek pads and temple pad from the headliner. Wear the Tour-X4 with or without peak, with or without visor and combinations of these two. 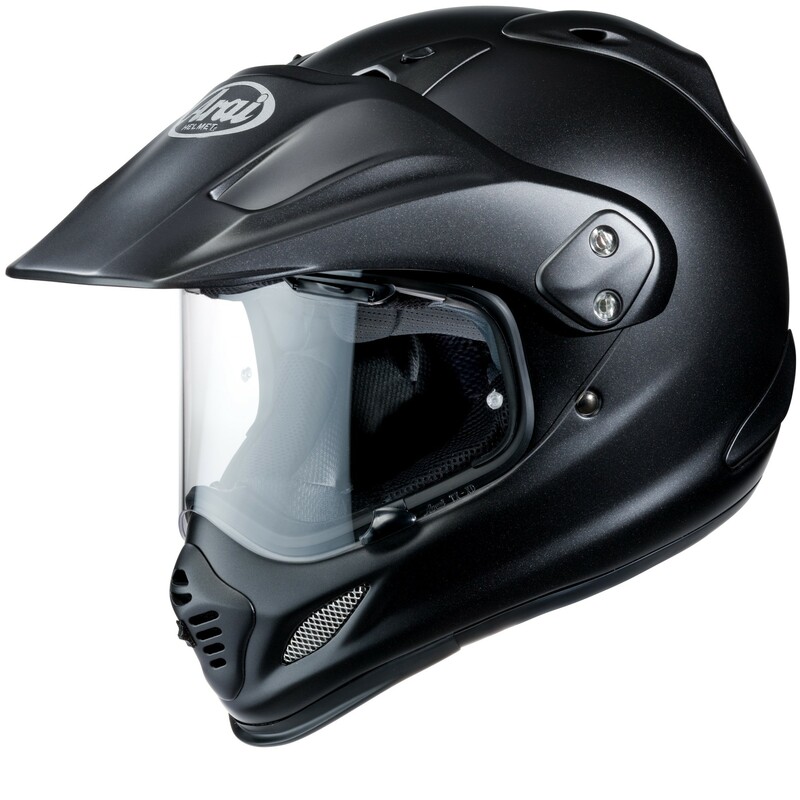 The large visor opening offers plenty of room for motocross-style goggles when riding without visor. 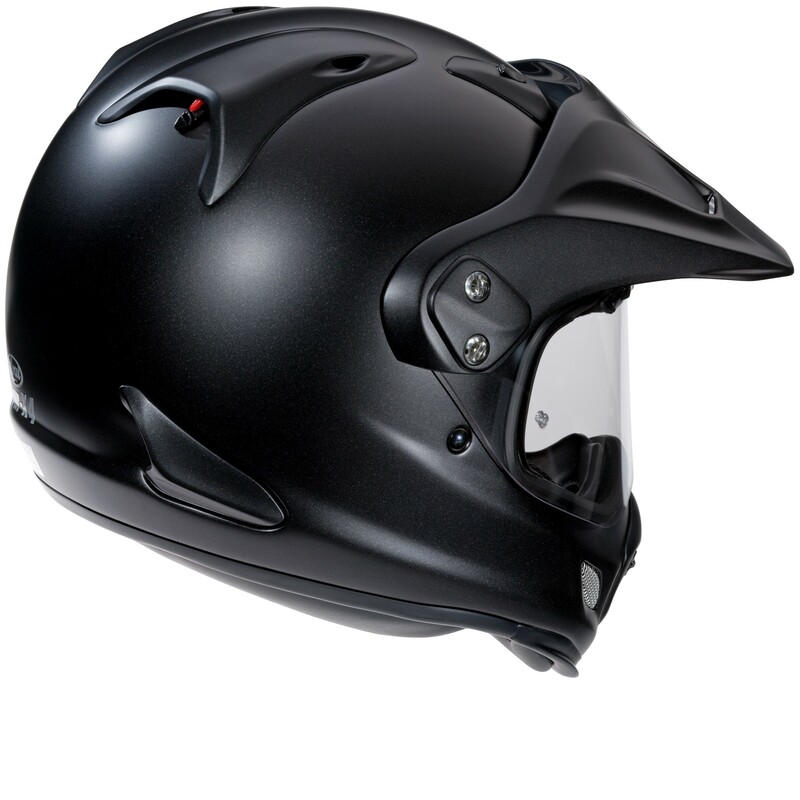 This is a motorcycle helmet that is ready for anything whatever the conditions! 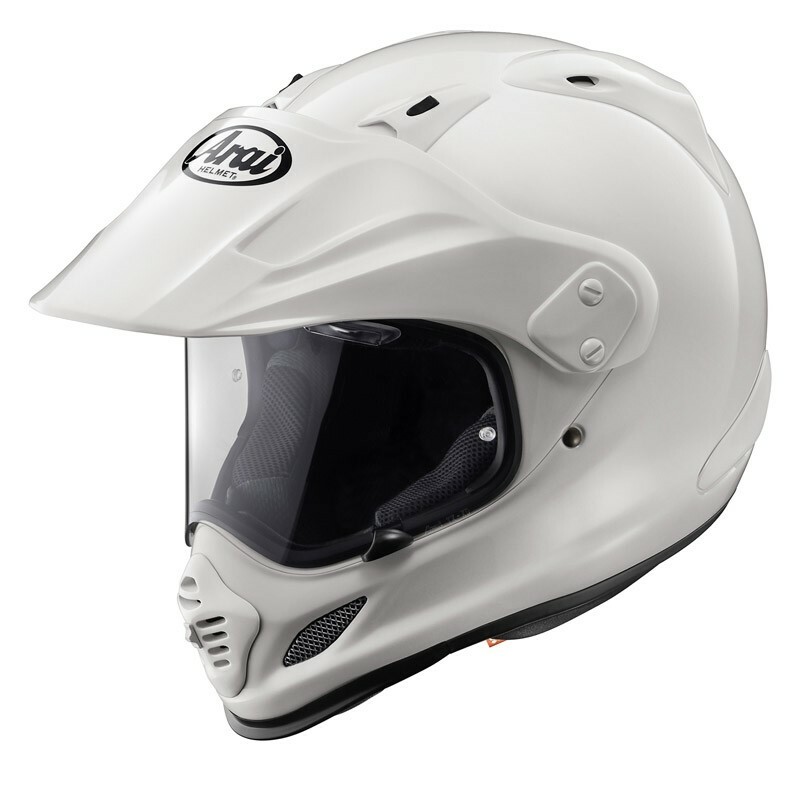 A crash helmet for Adventure, grand touring and off road motorcycling!